On arrival at Nairobi Airport, transfer to Wilson Airport. Fly from Nairobi to Amboseli. Scheduled game activities. Meals and overnight at Tortilis Camp. Scheduled game activities in Amboseli National Park. Meals and overnight at Tortilis Camp. After breakfast, road transfer to Namanga border where you’ll exchange vehicles. Drive to Ngorongoro Highlands lodge via Arusha. Meals and overnight at Gibbs Farm. 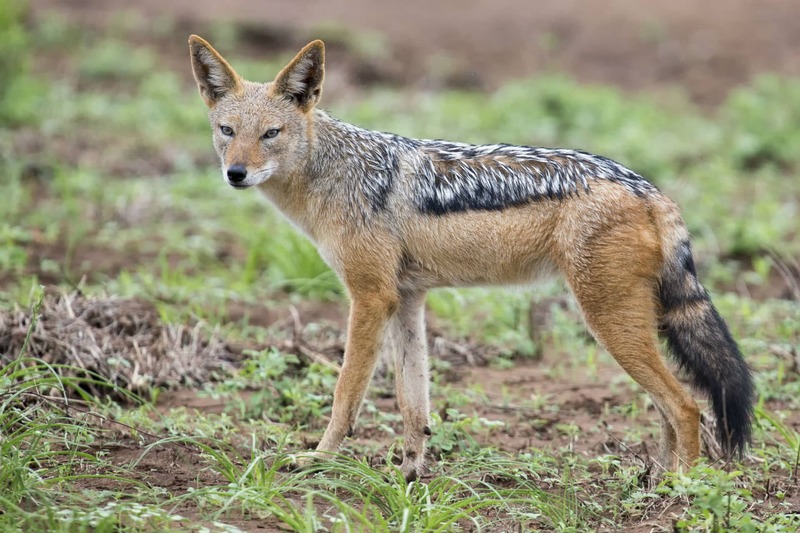 Scheduled game activities in Ngorongoro Conservation Area. Meals and overnight at Gibbs Farm. 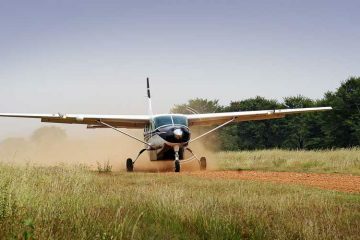 After breakfast, transfer to the Airstrip for your flight to Serengeti National Park. Meals and overnight at Kuria Hills. 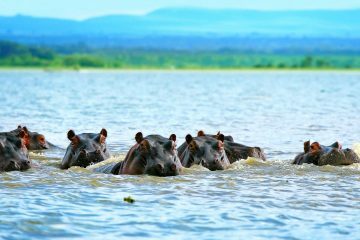 Scheduled game activities in Serengeti National Park. 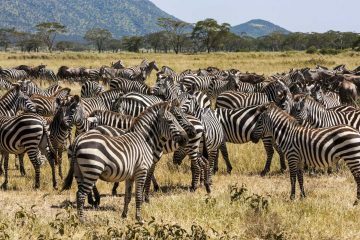 Transfer to the Airstrip for your flight to Masai Mara via Tarime and Migori. Meals and overnight at Sand River Mara. Scheduled game activities in Masai Mara Game Reserve. Transfer from Wilson Airport to JKIA Airport for your onward international flight.